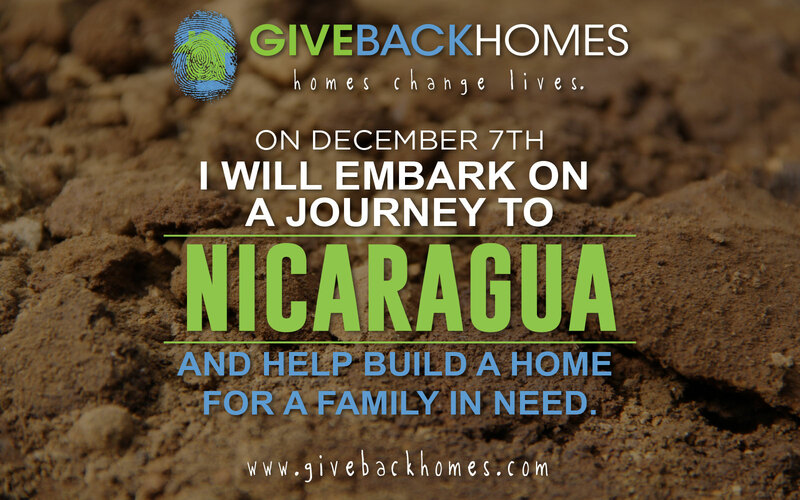 Marketing materials for various programs. 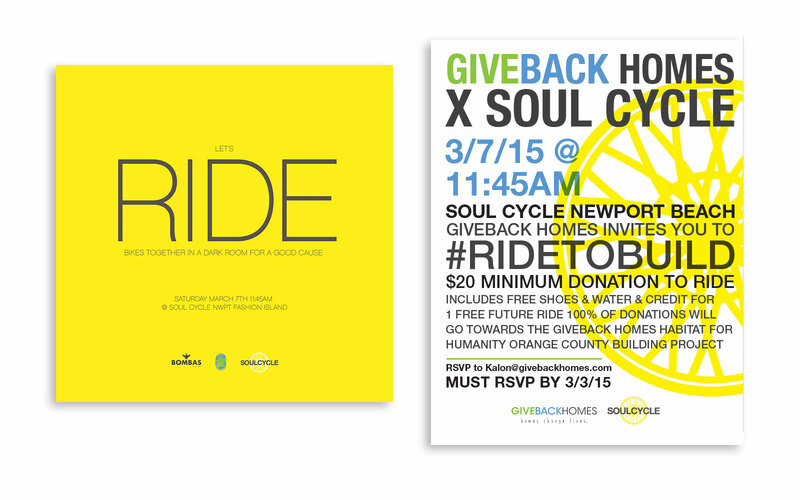 The posters shown were for a collaboration event with SoulCycle. 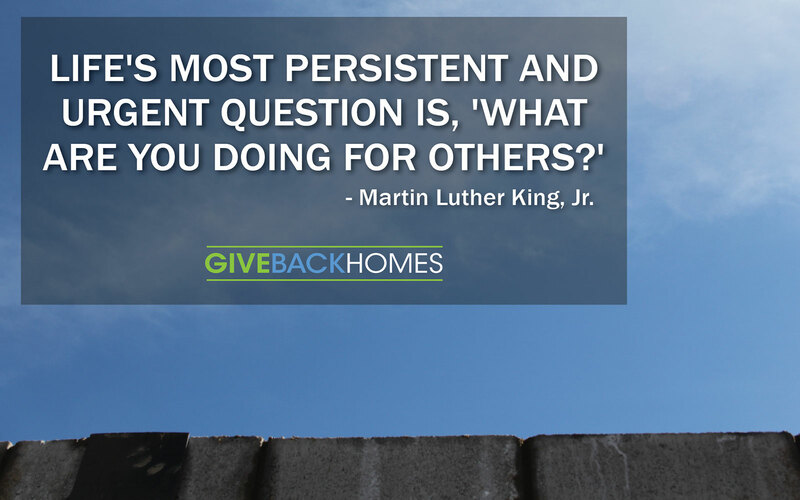 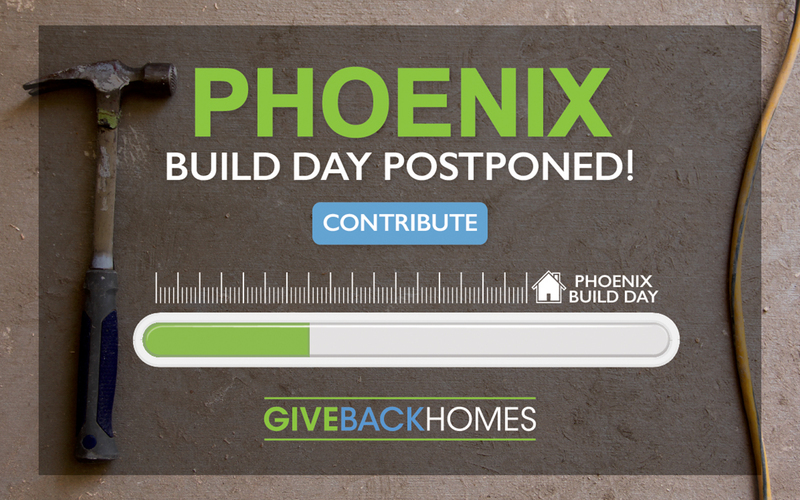 Elements for the Giveback Homes website & Online marketing materials for social media were also created. 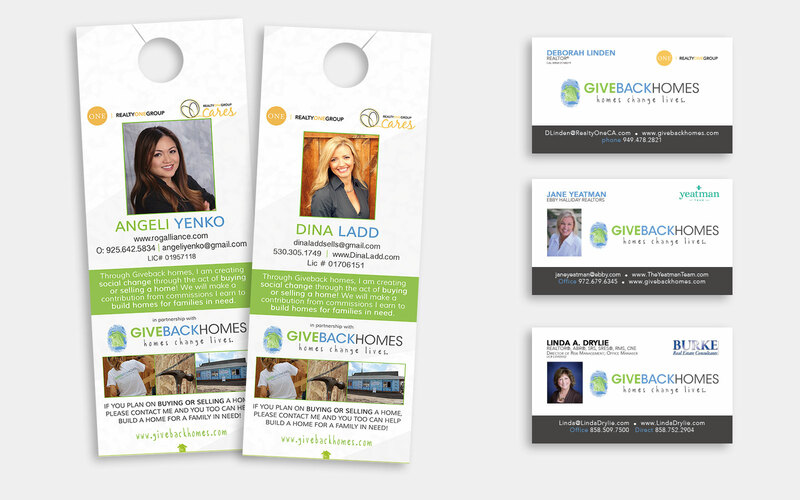 Mass print materials for individual real estates sales agent members of Giveback Homes. 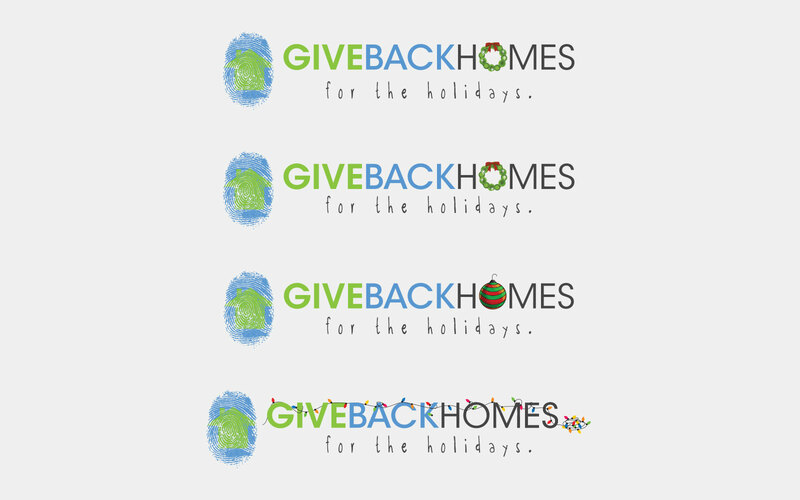 Themed logo variations created to be used for online and printed marketing materials during the holidays.